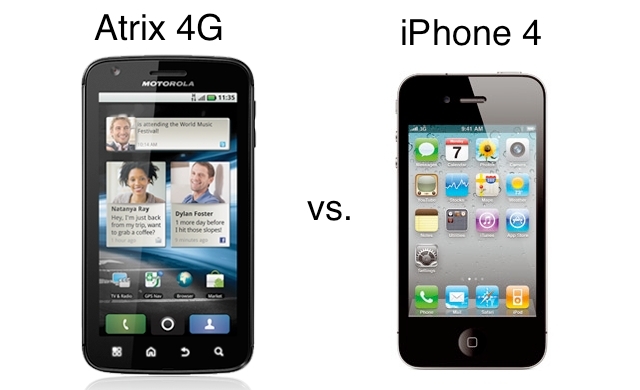 The Atrix and the iPhone are both great phones. 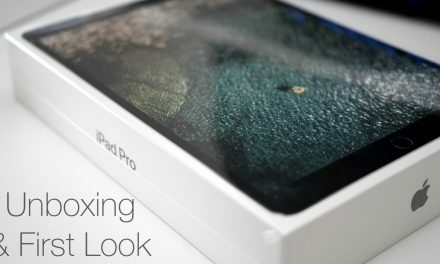 I go over the differences and give some thoughts to help you decide which phone to choose. 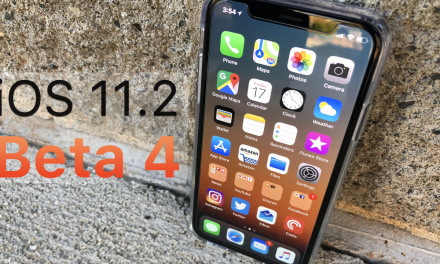 iOS 11.2 Beta 4 – What’s New? I would like to, but I am still trying to get my hands on one.